First of all, I hope that everyone has had a lovely Christmas Day. We here in Adelaide are having a 40c degree day, I hope it is cooler where you are . I know that time has passed since my last blog, but I hurt my right hand and writing was not an easy task. Rosemarie and I where invited by the Prospect Gallery to exhibit, an embroidery piece at their Prospect Community Art Show, the exhibition is on from the 4th December to the 22nd January 2017 at 1 Thomas street Nailsworth South Australia. This shall be all for today, enjoy your stitching, see you all in the New Year and I hope that 2017 will be a good year for all of us stitchers. So good bye for now from all of us here at Christina's Craft and Gifts. It has been a while since my last blog. September was a busy month for us, first trying to get ready for Beating Around The Bush market day, which was a week of Embroidery classes with a market day thrown in for good measure. 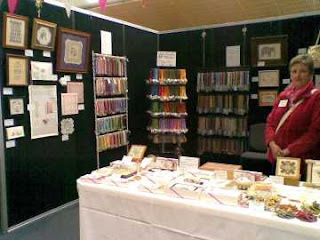 The market day was a busy day, meeting old stitching friends and making new ones.We for got to take a photo of our stand, the best I can do is show you what our stand look like two years ago, but this time we brought more threads with us. Of course now we have the job to put everything back to its right place. This shall be a for today, happy stitching from us here at Christinas Craft and Gifts. Colour Streams threads and ribbons. We get our inspirations from her colours, as you can see by some of the samples below. In the kit Seaside Garden, the corner thread was the inspiration for the rest of the design. 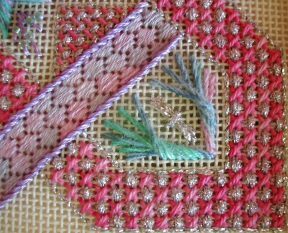 In the Romantic Rose Pincushion and the Trailing Rose Biscornu kit the ribbons told the story, and in Padthaway cottage most of the flowers are worked in various thicknesses of Exotic Lights. 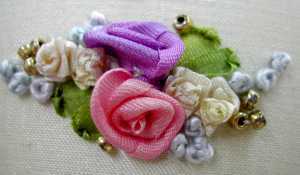 Who would not get inspired by these ribbons and threads. I hope that this has given you the taste to try some thing new. 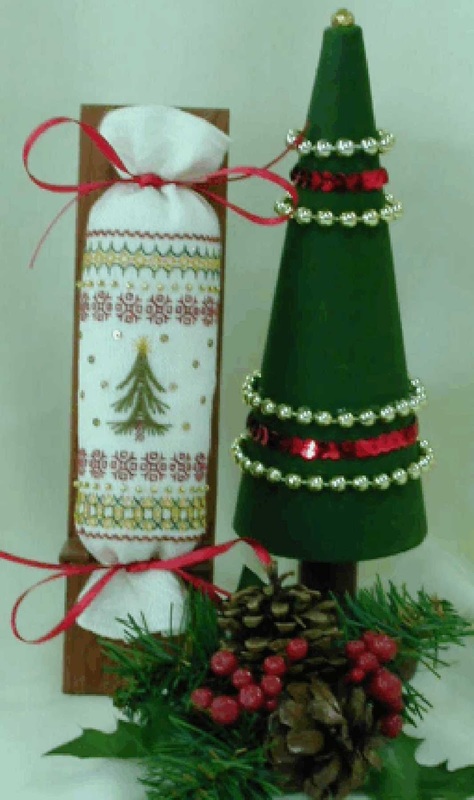 Happy stitching from all of us here at Christinas Craft and Gift. We have just been informed by our wholesaler that they have museum quality acid -free tissue paper. 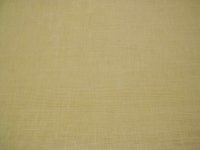 It is 20x30" non-buffered tissue, so it will not scratch or mark your embroidery items. It comes as a 6 sheet pack priced at $7.95 or a 12 sheet pack for $13.95 . Well I hope that everyone here in Adelaide has survived our cold snap we just had. Some one from the weather department said that the wind came from the Antarctic, it certainly felt like it. We have just booked our stand for Beating Around The Bush market day, which will be held this year on a Saturday, the 8th of October, at Immannuel College Adelaide. Our stand number will be 16, so come and see us and say hello.  As we have not embroider much this year, we have decided to bring more of our specialty embroidery threads to the marked day. 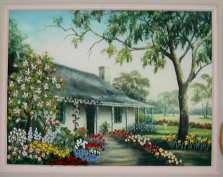 So if there is some thing special you would like us to bring, along that we stock just let us know either by email at needlework@christinascraft.com.au or call us on 08 8255 9272. Or just leave a message at the end of this blog. This is all for today, happy stitching from all us here at Christinas Craft and Gifts. Winter has just started here in Australia and it is a good time to sit by the fire and stitch. At last I have finished one of my UFO's, just a few more to go. 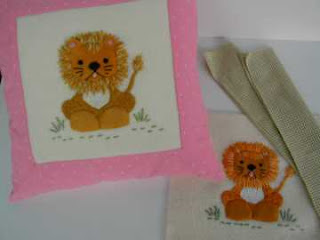 As you can see by the photo below my finished UFO is one of my Lion cushions. 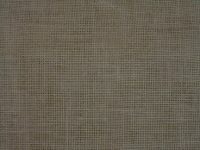 The threads I used for the finished cushion are, Paterna/Paternayan colours 262, 704, 716, 732,734. For the unfinished cushion I used Gumnut Yarns Blossoms 606, 726, 728,853 and Gumnut Tuplips 990. Once both cushions are finished, I just need to write the notes, then you will be able to buy them as a kit or as a chart. 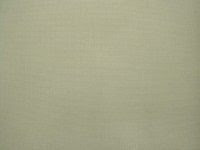 If you go to our Web Shop site, you will find the colour cards for Gumnut Yarns and Paterna threads. I hope that everyone is enjoying their stitching, until next time. 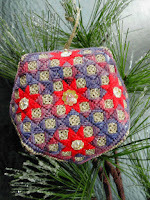 Happy stitching from all of us here at Christina's Craft and Gifts. Our Mothers are special to us all. 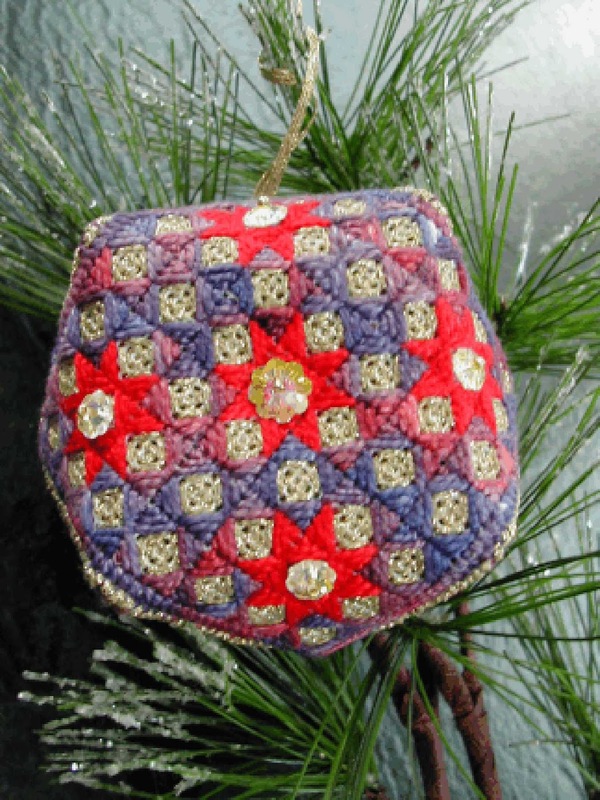 Some Mothers have special talents, they are good cooks, or play the piano, or are good at needle work, or like our Mother who is 90 years old, are good knitters. But all Mothers what ever they do are special to us for who they are. Our Mother was taught as a child in school to knit without a pattern and she still works like that today. She just looks at a photo and starts knitting. Below is a photo of a jumper she knitted for us from two different patterns and some of her own ideas. Unfortunately we have not inherited her knitting genes, we took up embroidery instead. If your Mother loves embroidery and you do not know what to give her, why not let us put together a thread pack in her favorite colours. Just let us know what type of threads she likes using and we can put together a mixed pack for her. Well we hope you all have a happy Mother's day and enjoy that special occasion, as we will. It is hard to believe that Easter is with us, I hope that everyone had a wonderful Easter with lots of chocolate. I must apologize for telling you that our tassels where on our web site , they where missed of being loaded onto the site but they are there now. 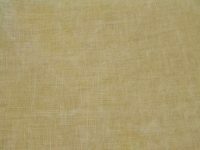 Just a note , to let you know that we have 3ply Gold for Gold work in again, of course we carry a small range of Benton and Johnsons threads which can be see on our web site at www.christinascraft.com.au . Where you also can find Leather, Books and Slate frames as small as 4" . We can also make Frames to measure. I am still working on my UFO's and hope to finish the odd one soon. 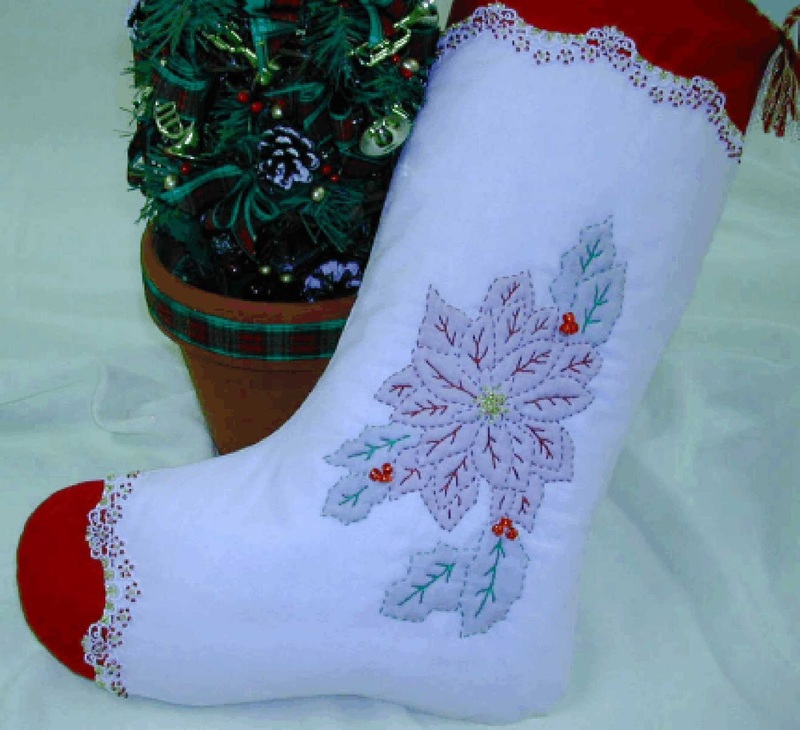 Enjoy your stitching, all the best from us here at Christina's Craft and Gifts. Sadly the Embroidery and Cross Stitch magazine is coming to an end. Our last advert will be in issue 29-3, which will be on sale in February 2016. Express Publication is no longer going to print this magazine, and so we have there for decided, to start advertising in the Inspiration magazine instead. The Inspiration magazine is a beautiful Embroidery magazine which is distributed world wide and contains lots of embroidery idea's to wet your appetite. Our first advert will be in issue 90 and it will be on sale on the 28th of April 2016. We hope that you all had a wonderful Christmas break, as we did. 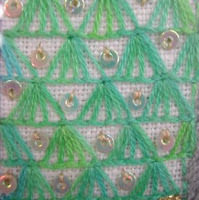 We are all thinking of new projects to stitch, and hoping to finish off some of our UFO'S from last year. Wish us luck. 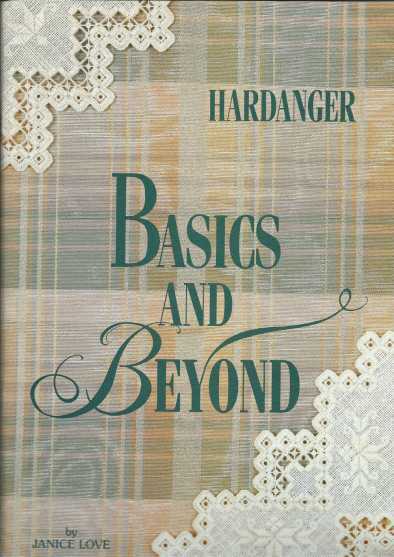 Hardanger Basics and Beyond which is a very good beginners book, with step by step instructions and includes a section on how to spot and correct mistakes. Very handy even for more experienced Hardanger stitchers. 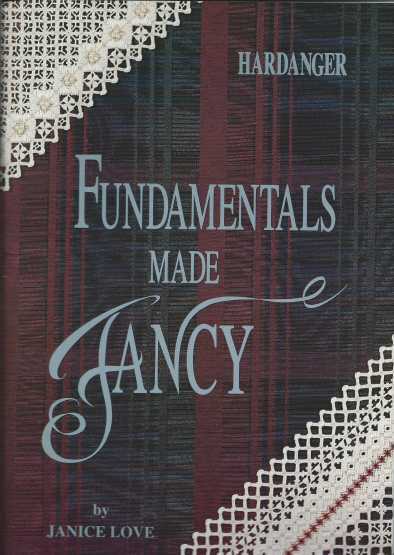 The second book is Fundamentals made Fancy, which shows you a large amount of fancy filling stitches and how to travel thru them. Fabrics for Hardanger? 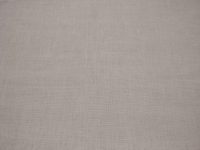 Most people use either 22count Hardanger fabric or 25 Lugano, but any of the Linen fabrics can be used, just remember that most linens are not true even weave fabrics and your pattern may come out looking slightly wonky. Most people like stitching Hardanger on ether white or cream fabric, but some will venture into colour. 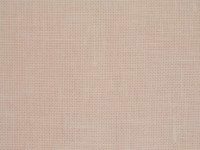 As we are getting less and less coloured fabric into Australia, we decided a few years ago to dye our own Lugano and Linen and here are some of the colours below, some of our Hardanger projects are stitched on handyed fabric. 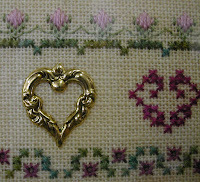 Check our website for Hardanger charts and kits www.christinascraft.com.au/primke-kitsmain.html amd scroll down to Hardanger Embroidery. If you have any problems with your Hardanger, just let us know and we will see if we can help you. 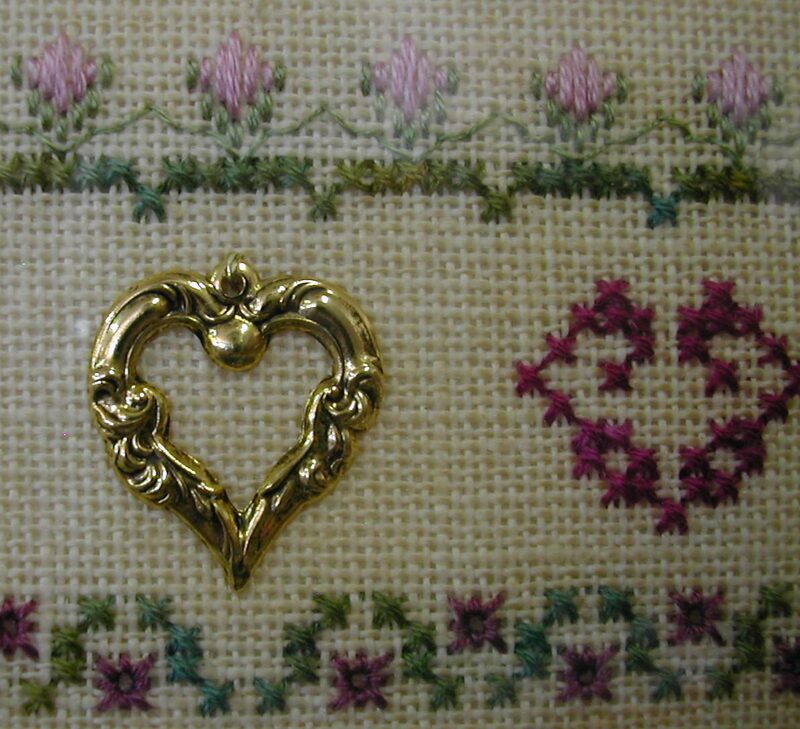 This is all for today, happy stitching from the three of us at Christina's Craft.